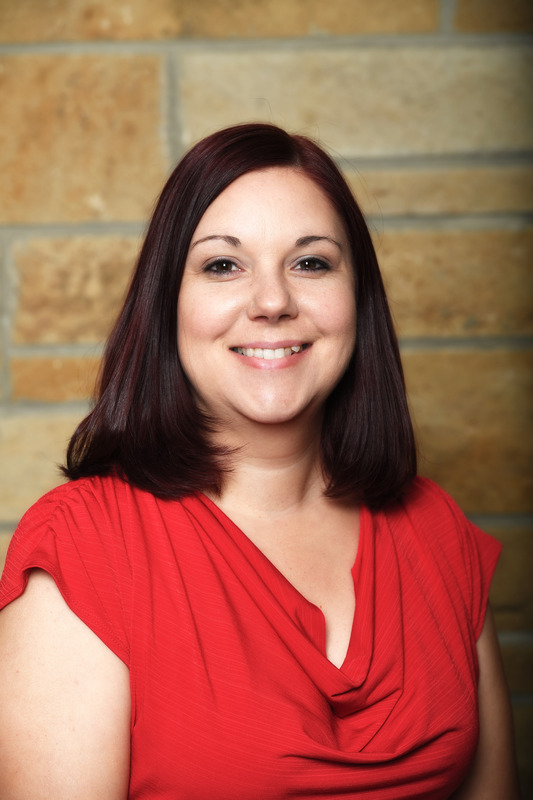 Dr. Melissa Patchan earned her bachelor's in Psychology, with honors, from the University of South Florida, and both her master's and Ph.D. in Cognitive Psychology from the University of Pittsburgh. Her primary research goal is to develop a theoretical framework that explains the cognitive mechanisms underlying peer assessment—focusing on both why students learn from receiving peer feedback as well as why students learn from providing feedback to peers. To further this research, Dr. Patchan developed the Peer-to-Peer Learning Lab in the Department of Learning Sciences and Human Development. Designed for beginning graduate students. Psychological principles of learning and development as they relate to processes of instruction. Major theories and foundations for research in the learning sciences; focuses on individual learning and learning in context. Psychological and philosophical foundations of major learning theories and their implications for instructional procedures. Principles of information processing and cognitive learning strategies applicable across content areas; emphasis on individual study skills, expert-novice research, strategic reading, process writing, metacognition, problem presentation (e.g. mathematics), and competence.